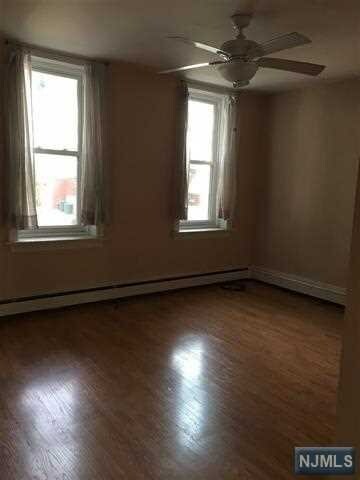 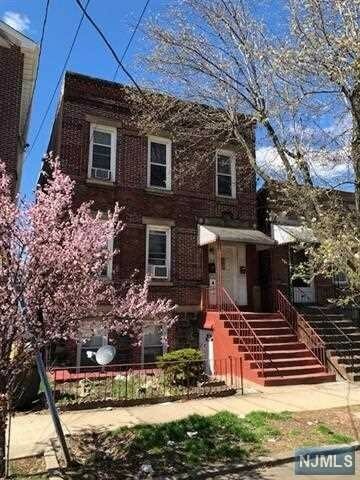 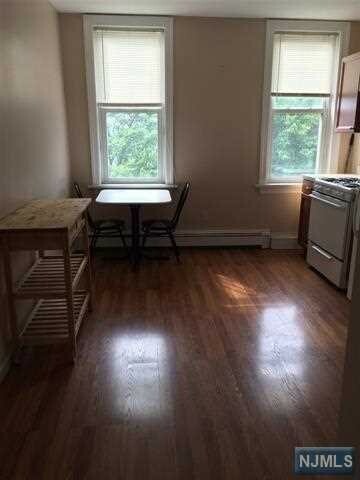 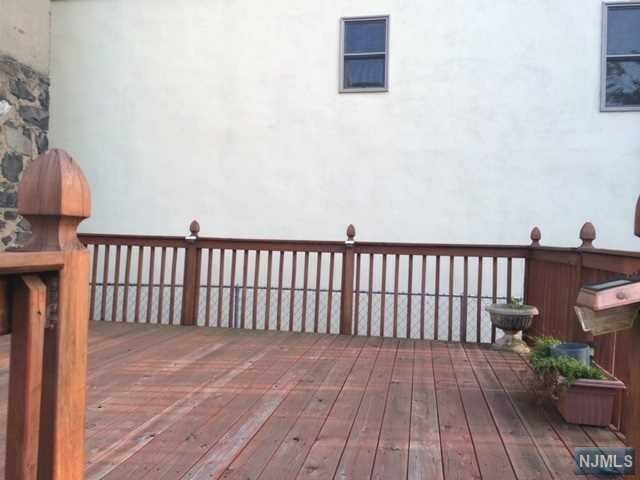 Solid brick 2 family house with 4 floors on a quiet tree line street in the Western Slope section of Jersey City Heights. 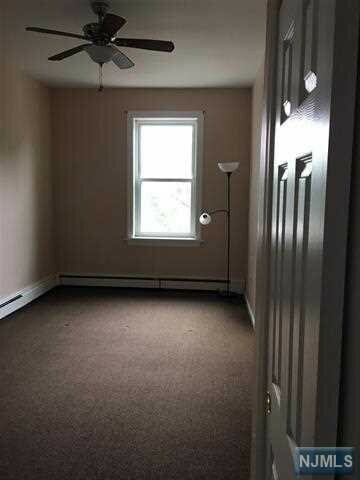 Featuring a 1 bedroom, 2 full baths, living room, family room, 1 kitchen plus a summer kitchen duplex with a large deck. 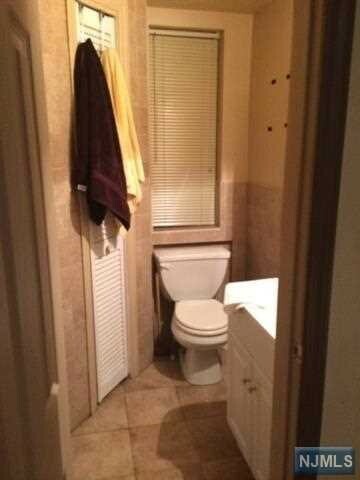 The 2nd unit features 2 bedrooms, living, eat in kitchen and a full bathroom. 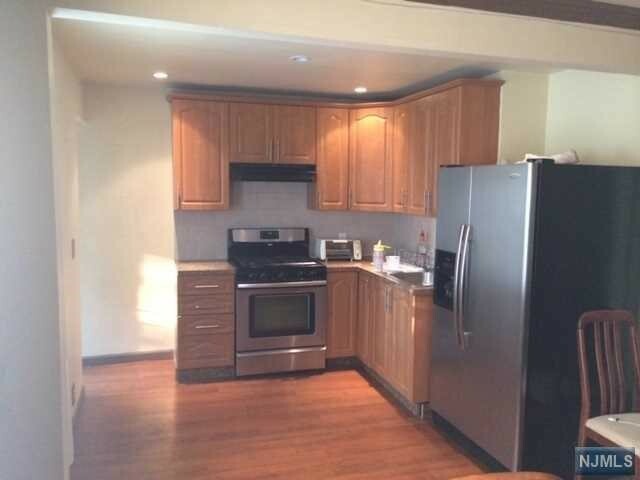 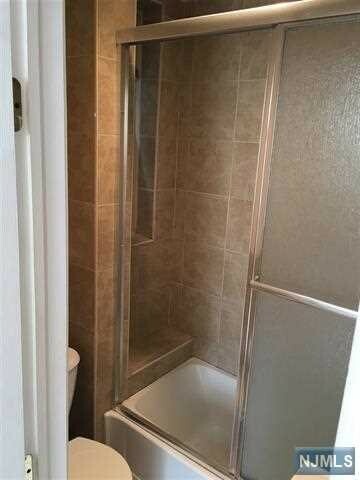 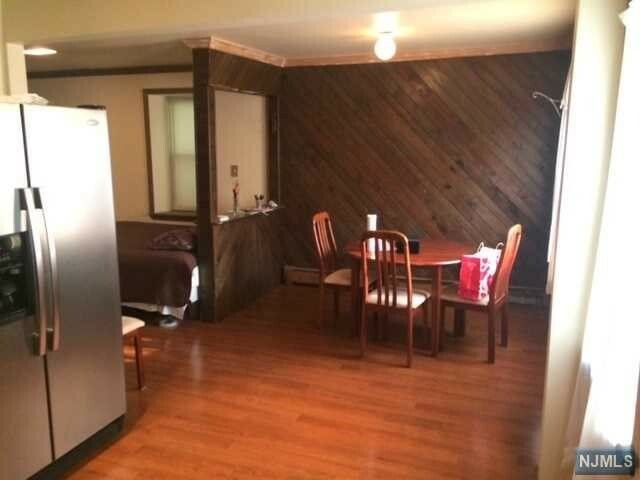 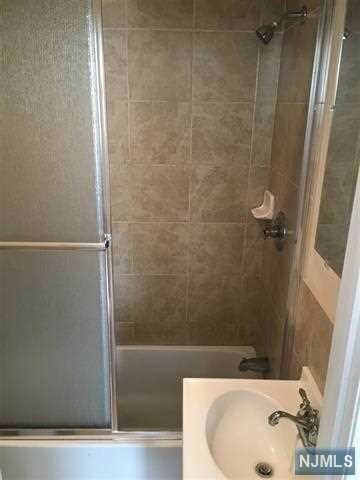 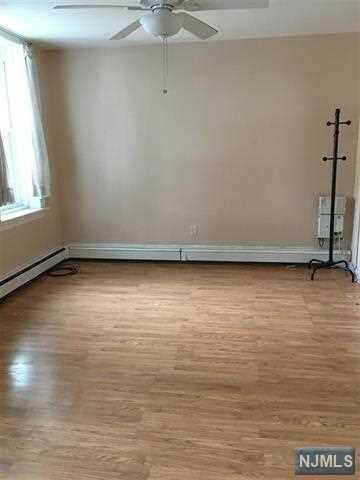 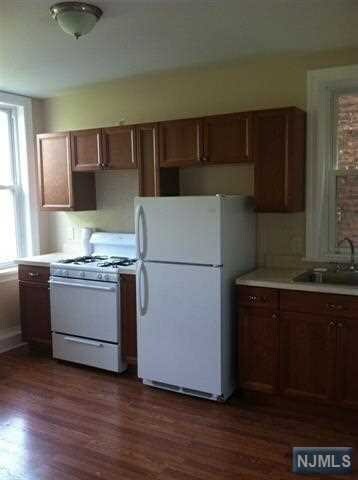 Located just 3 blocks from JFK blvd with buses to NYC in less then 30 mins or Journal Path Station in 10 mins. 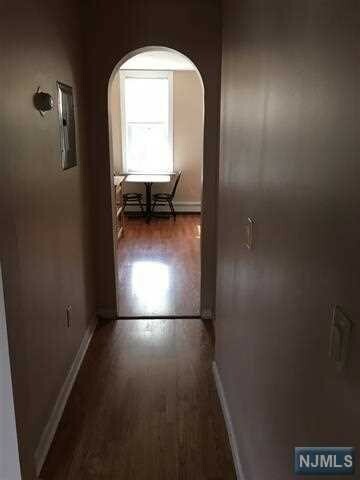 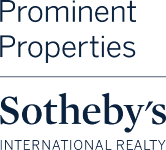 Also conveniently close to Tonnelle Ave with easy access to all major highways.